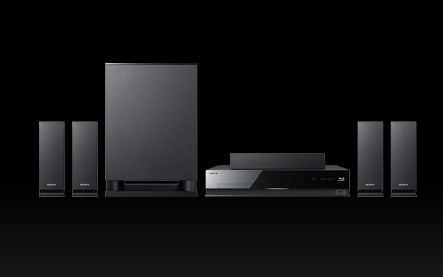 Continuing to drive innovation, Sony launched the new BDP-S470 stand-alone Blu-ray 3D™-ready player. The model can be upgraded to play Blu-ray 3D content with a firmware update available this summer. 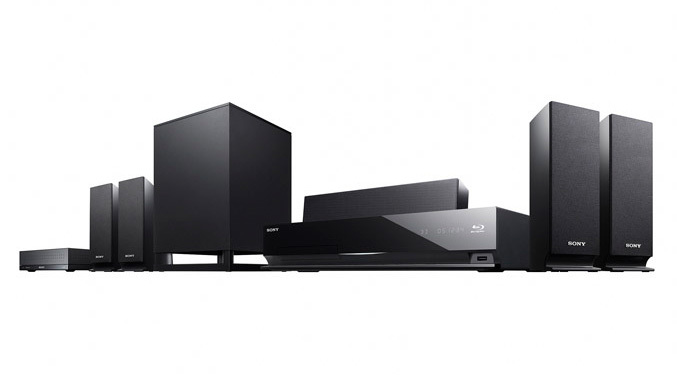 The company also announced that the previously introduced BDP-S570 Blu-ray Disc™ model and the BDV-E770W and BDV-E570 Blu-ray Disc home theater systems will be Blu-ray 3D capable with firmware updates available this summer. 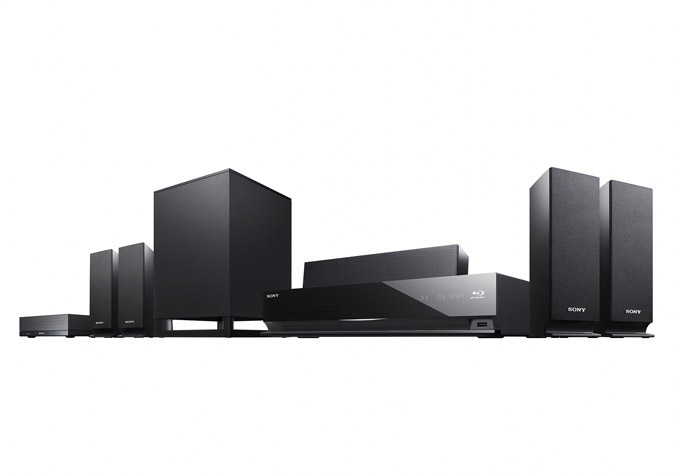 The new models, along with the previously announced BDP-S370, are now shipping and will be available at national retailers, Sony Style®, and www.sonystyle.com next month. In addition to Blu-ray 3D playback, when connected to a broadband Internet network, all of the new models instantly stream movies, videos, music, and more from Netflix®, Amazon Video On Demand, YouTube™, Slacker® Internet Radio, Pandora® (Coming Spring 2010), NPR, Sony Pictures, Sony Music, and over 25 total providers through the Sony BRAVIA® Internet Video platform. The new models also feature Sony’s Entertainment Database Browser using Gracenote™ technologies that allows users to browse details like actor and production information from a Blu-ray Disc and access related content found on BRAVIA Internet Video content. 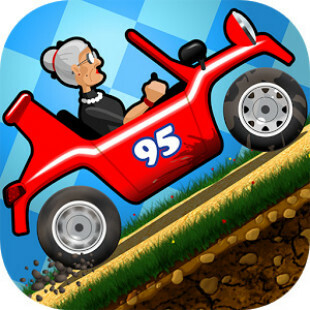 Unique to the new models, users with an iPhone® or iPod® touch device can control the players using a free app called “BD Remote” that can be downloaded from the Apple App store. The app allows an iPhone or iPod touch device to function as a remote control that includes the ability to access a Blu-ray Disc’s details such as jacket artwork, actor, and production information as well as search for additional video clips online. The models also offer improved start up and disc loading performance. When the quick start feature is turned on, the start-up time is quicker and disc loading is faster than previous models. 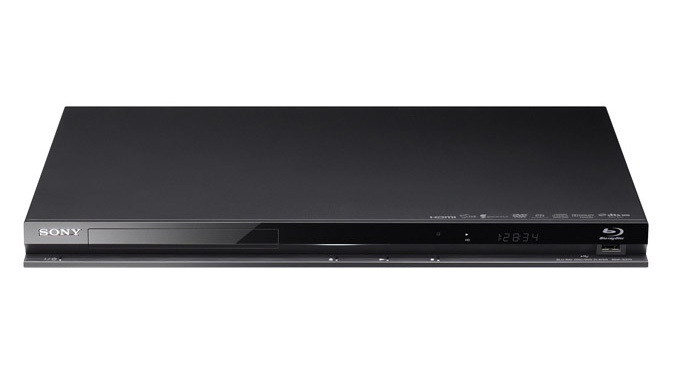 The stand-alone Blu-ray Disc players can start-up from power off in about three seconds.